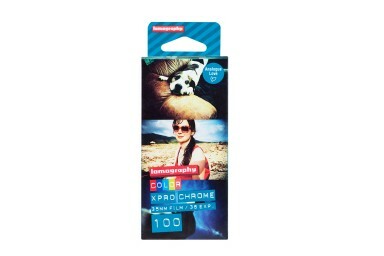 Make the Lomography X-Pro Chrome 100 your choice if you want just-right color intensity. 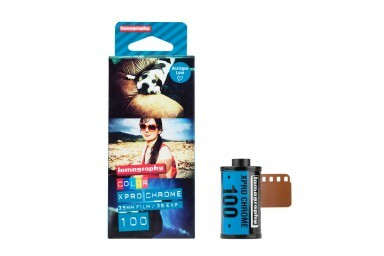 This slide film will give vibrant hues without going overboard. 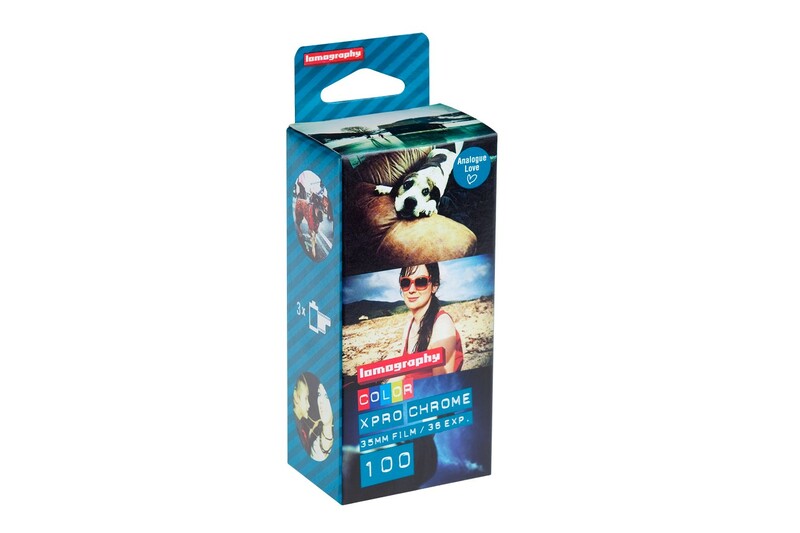 Lomography X-Pro Chrome 100 is a show stopper of a slide film. Rather than wild color shifts, cross processing this 35mm Slide Film intensifies hues and makes everything more vibrant and vivid. The high quality and fine grain youve come to expect from chrome mean great results, however you choose to develop it. Expired in February 2013 yet crisp and saturated!